For those of us devoted to the art and science of refractive surgery, the much-anticipated FDA approval of the KAMRA corneal inlay (AcuFocus, Irvine, Calif.) was greeted with much excitement. In my case, the word “glee” comes closer to describing the emotion I experienced. 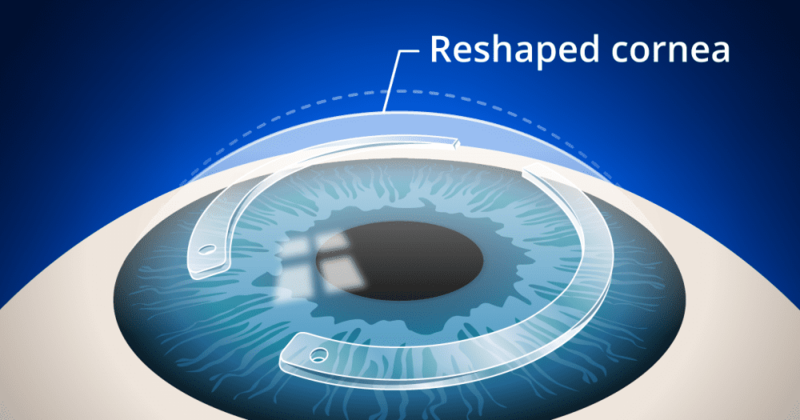 KAMRA is a one-of-a-kind technology in the safe treatment of presbyopia. It makes use of the principle of small aperture optics blocking all but focused light through its 1.6 mm central aperture thus producing an astonishing increase in depth of focus. The device is a 3.8 mm diameter, 6 microns thick polyvinylidene fluoride (PVDF) disk with a 1.6 mm central aperture and 8,400 randomly placed laser perforations designed to allow for the unimpeded flow of corneal nutrients. 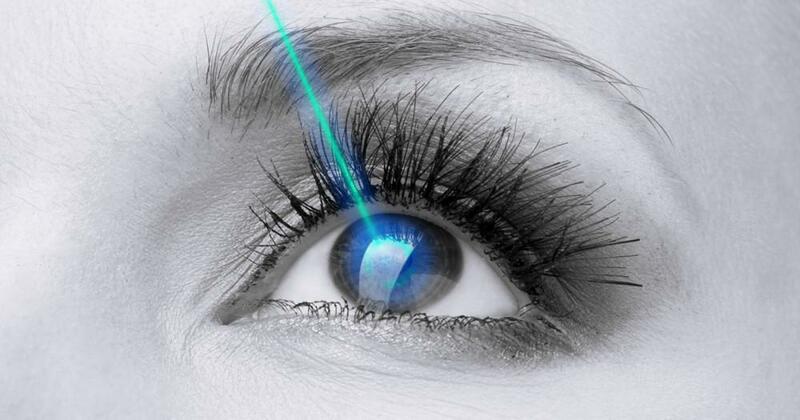 It is implanted into a femtosecond laser produced corneal pocket at a depth of 200–250 microns of the non-dominant eye. 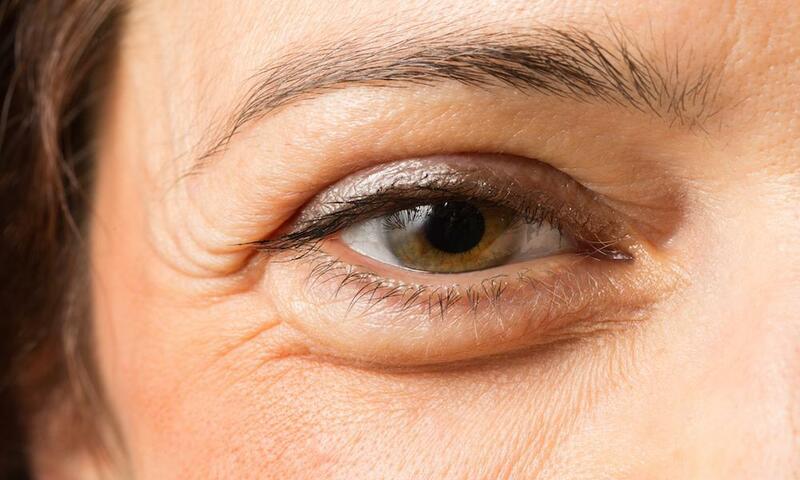 KAMRA passes the long sought formula for the ideal presbyopia treatment. The acid test particulars include that it is extraocular in nature, restores intermediate as well as near vision, does not impact quality of distance acuity, and is reversible. Candidates should have good uncorrected distance vision manifesting between +0.50 and –0.75 in spherical equivalent with less than 0.75 diopters of astigmatism. 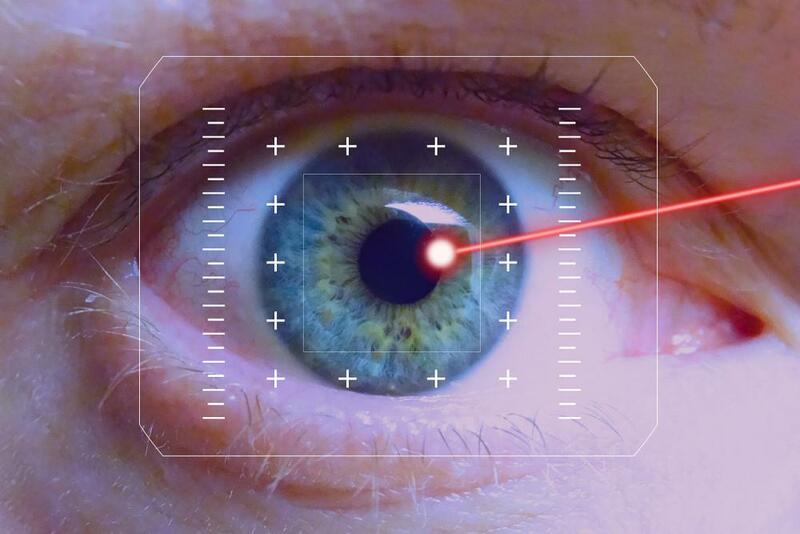 For those candidates who require glasses or contact lenses for distance vision correction, preparatory laser vision correction should be performed targeting the non-dominant eye to –0.50 one month prior to implantation. In my experience, the potential enhanced depth of focus effect of the KAMRA technology can be easily demonstrated to prospective patients by making use of a very familiar lorgnette pinhole occluder and a near card—a demonstration that is usually greeted with great excitement and wonderment by most prebyopic sufferers (“WOW, is that the way I’ll read after KAMRA?”). When I superimpose the requisite distance lenses (for those requiring glasses or contacts for distance vision) over the pinhole the need of preparatory distance vision laser correction is easily demonstrated. 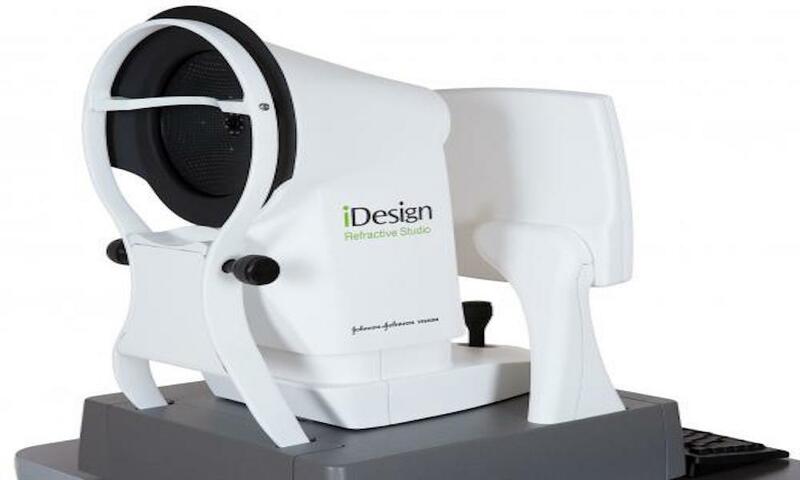 Essential in the process of assessing patients for surgery and following them afterward is the AcuTarget HD (Visiometrics/AcuFocus), a device that allows for measurement of ocular scatter as a metric of visual quality (see my past blog posting). The objective OSI measurement (graded on a scale of 1–10) allows the surgeon to screen those patients who display excessive light scatter due to even the subtlest amount of media opacification (corneal or lenticular) that could significantly detract from quality depth of focus improvement through a 1.6 mm KAMRA aperture. The instrument also provides for an excellent means of grading the quality and stability of tear film against OSI and is therefore essential in both the preparation of patients for surgery as well as the monitoring of progress in the postop period. AcuTarget HD also provides a means of measuring depth of focus before and after surgery, a means for precise centering of KAMRA on the first corneal Purkinje reflection preoperatively, and a means of assessing the quality of inlay placement immediately after surgery. I cannot imagine considering the adoption of the KAMRA procedure without the day-to-day ability of this very essential instrument. To do so would be the equivalent of monitoring a postop cataract patient without a slit lamp. The most important step in KAMRA surgery is the accurate visualization and marking of the line of site (Purkinje reflection). The process of KAMRA insertion and intra-pocket centration is rather straightforward once one is sure that the marking is accurate. I like to refer to my AcuTarget HD Purkinje imaging to verify that the reflection I am observing is accurate against the pupil center reference. I would strongly urge the use of the Zaldivar double ring marker (ASICO, Westmont, Ill.) in this regard. It has a central 1.6 mm ring to center on the Purkinje reflection as well as a 3.8 mm outer ring for gross centration of the inlay. Following the insertion process I would strongly recommend re-evaluating KAMRA centration with the AcuTarget HD as decentration of greater than 300 microns from the desired position (no more than 100 microns ideal) should be addressed immediately in the operating room in order to assure the best results. However, care should be taken to minimize manipulation of the eye as too much can result in edema and slower visual recovery. The management of patients after KAMRA is something quite different for those of us who have been involved with refractive surgery. This is not like the familiar uncomplicated LASIK patient who for the most part is “good to go” from day one. Rather, this postop management is vastly more multifactorial and requites attention to a number of factors over 3–6 weeks in order to achieve great results. Patients recovering from KAMRA inlay surgery do so in 3 very specific areas that need to be addressed and monitored carefully. These areas include: neuroadaptation, tear film maintenance, and corneal healing. Attention to these areas will produce outstanding results with KAMRA. In the immediate postop period most of our patients have observed an improvement in reading acuity at intermediate and near range. Patients should be urged to avoid using reading glasses and to try and depend on the KAMRA eye only for near tasks. This will speed the neuroadaptation component of the postoperative period. Patients should be encouraged to read with adequate lighting conditions and to instill extra lubrication when involved with prolonged visual tasks. Despite improvement in reading vision, most of our postop patients are experiencing blurriness in distance vision in the KAMRA implanted eye for several weeks after surgery. Interestingly, all of these patients also displayed an increase in OSI on postoperative tear film analysis on the AcuTarget HD. All improved over a period of several weeks with aggressive lubrication, punctal plugging, and Restasis (cyclosporine, Allergan, Dublin, Ireland), and we were able to document this evolution of tear film improvement over sequential scanning in the postop period. I have found this area of the postop KAMRA management to be very intriguing in that slit lamp evaluation thus far has never indicated the typical findings usually observed with surface dryness, i.e., all patients displayed adequate tear breakup times and vital staining—yet AcuTarget HD documented tear disturbance over the central 1.6 mm small aperture optics of the KAMRA patient. It is my impression that even the subtle 6 micron elevation of the anterior corneal profile must be resulting in a transient effect on central tear film distribution and stability. Such instability has a magnified effect when applied over a greatly reduced visual aperture created by KAMRA. This phenomenon improves over several weeks and requires a fully motivated and adequately prepared patient willing to lubricate with great frequency. It gets better. KAMRA is made of a biocompatible material that has passed FDA approval in terms of safety. Nonetheless, it is a foreign body and will likely invoke a subtle healing response. There must be smooth healing of the KAMRA pocket especially in the area of the central aperture both anteriorly and posteriorly. Our patients have demonstrated absolutely no sign of corneal reactivity. The eyes are white and quiet, pre- and postop central pachymetry are unchanged, and anterior chambers are quiet. Postop patients need to be maintained on the recommended 3-month regimen of anti-inflammatory agents to assure crystal clarity over the central 1.6 mm corneal aperture. It’s hard to find words to describe initial experience with KAMRA. “Exciting” and “gratifying” really don’t do this monumental moment in refractive surgery justice. The age of presbyopia treatment has arrived!